Happy Valentine’s Day! Are you a v-day lover or hater? I’m somewhere in the middle–I hate all the commercial Hallmark crap but I also think it’s nice to have a day dedicated to celebrating the person (or people) you love. Mike and I always spend the night in cooking a fabulous meal together, and we’re planning to do the same this year. But, if I were single and having a girlfriends night, I would totally go to Sweet Revenge. 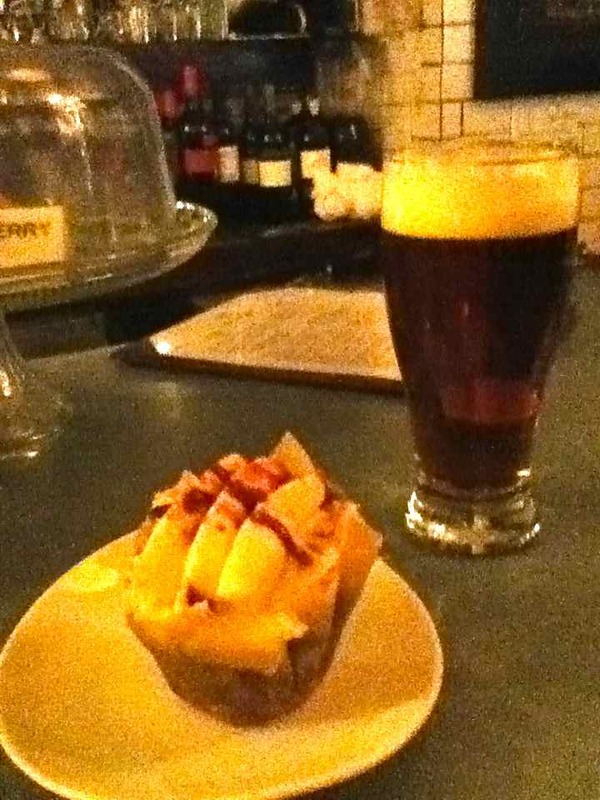 I went with a group this past weekend and loved the concept: artisan cupcakes + drink pairings. Plus, it’s a super cute atmosphere.